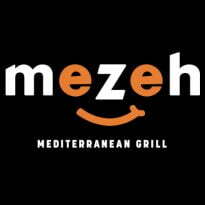 Renaud Consulting is pleased to announce the signing of the new lease of Mezeh Mediterranean Grill located in Apex, NC. Dean Neiman & John Marigliano of Renaud Consulting provided representation on behalf of the tenant. Cooperating Agent: Special thanks to Amy Watkins of Lincoln Harris who worked with RC as the lead broker representing the tenant.